Galaxy S4 is a bit better than the Samsung Galaxy S5, with a overall score of 8.41 against 8.37. Even though Galaxy S4 is older than the Samsung Galaxy S5, it's construction is somewhat lighter and just a bit thinner. Both of these phones work with the same Android 4.4.2 OS, so you shouldn't perceive any differences regarding that. Galaxy S4 features a screen that's very similar to Samsung Galaxy S5's screen, because although the Galaxy S4 has a little bit smaller display and a bit lower resolution of 1920 x 1080 pixels, it also counts with a little better pixels density. 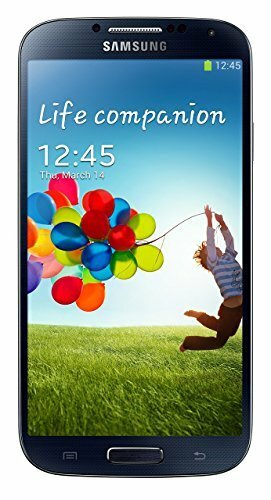 Samsung Galaxy S4 counts with a superior storage to install applications and games than Galaxy S5, because although it has a SD memory slot that holds a maximum of 64 GB against 128 GB, it also counts with 64 GB internal memory capacity. Galaxy S5 has a little better hardware performance than Samsung Galaxy S4, and although they both have a Quad-Core CPU and 2 GB of RAM memory, the Galaxy S5 also has a much better 500 megahertz GPU. Galaxy S4 has just a little better battery lifetime than Galaxy S5, although it has just 2600mAh of battery capacity. 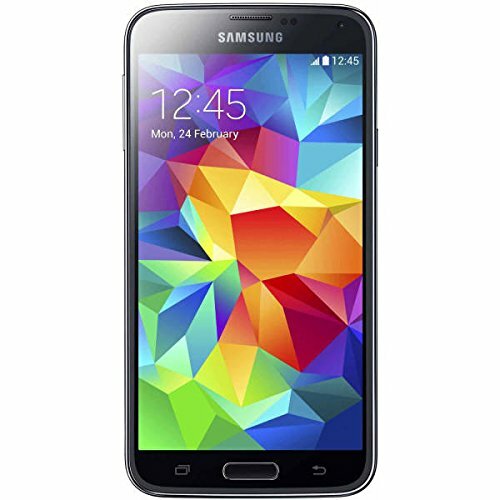 Samsung Galaxy S5 features a superior camera than Galaxy S4, and although they both have a F2.2 aperture, the Samsung Galaxy S5 also has a camera with a better 16 mega pixels resolution, a bigger back-facing camera sensor providing a better image quality and a much better video quality. Despite of being the best phone in our current comparisson, the Galaxy S4 is also cheap compared to the Galaxy S5, which makes this phone a very good choice.